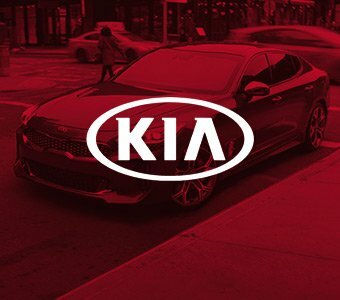 We've purchased 3 new Kia's from this dealership. 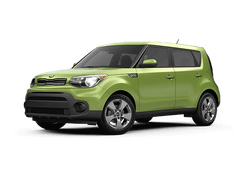 First one was in 2003. 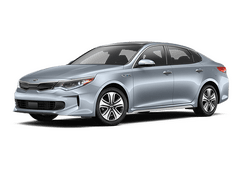 We keep going back because these are great people selling fantastic cars. 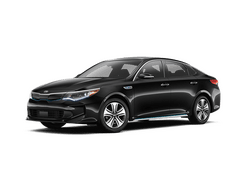 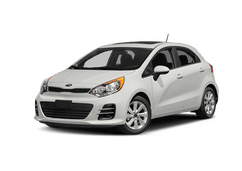 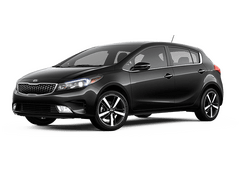 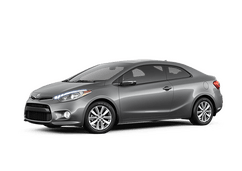 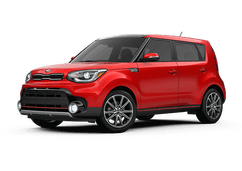 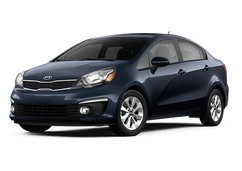 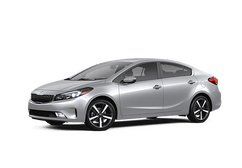 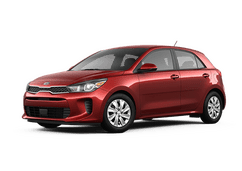 Evansville Kia is here to provide car shoppers in the Evansville area with an impressive selection of new and used cars. 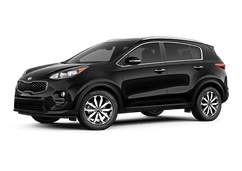 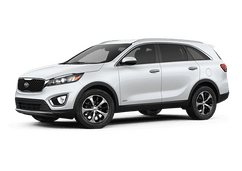 Our inventory is stocked with all of the best Kia models, including the Optima, Sorento, Soul and Sportage. 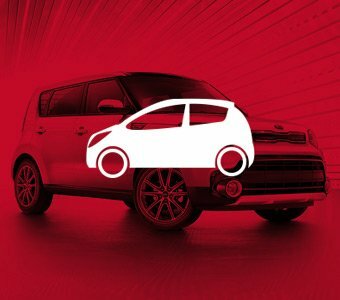 Our cars, crossovers and minivans deliver the comfort and quality that has become associated with the Kia name. 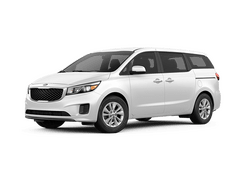 These versatile and comfortable vehicles are ready to help meet the needs of all of our customers. 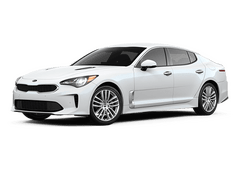 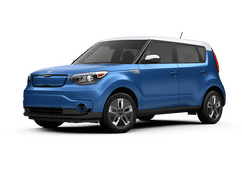 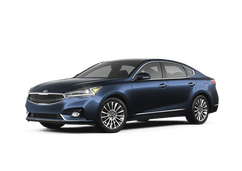 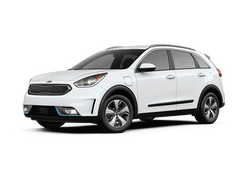 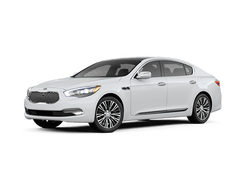 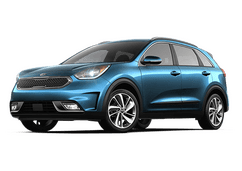 Kia offers one of the most-extensive model lineups of any manufacturer, and we are sure to have the ideal vehicle for every driver. 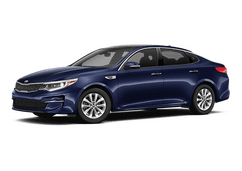 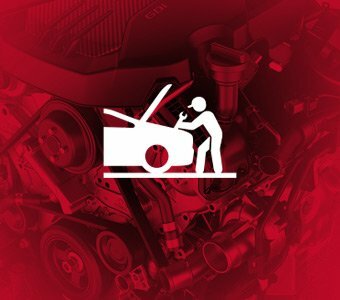 From our Evansville location, Evansville Kia is able to serve customers in Henderson, Owensboro, Newburgh, Jasper and the surrounding area. 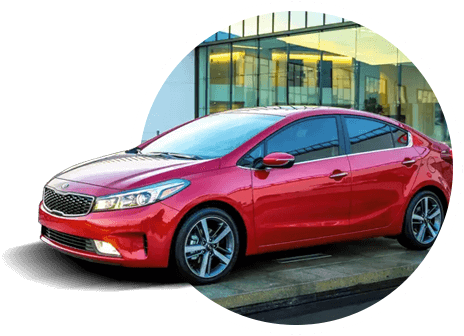 Stop by today to take a look at our inventory and learn more about everything we have to offer our customers and guests. 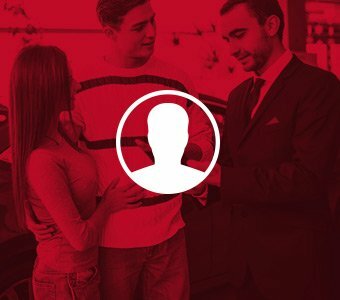 If you have any questions, our team will be here to help.